These are the remarks from an article published in Haitian newspaper Le Nouveliste. In a radio interview, Jean Gabriel Fortune, the resigned mayor of Les Cayes, said it is very difficult for him to explain the silence of Prime Minister Ceant nor is he in a position to. Regarding the silence of the president, Gabriel Fortune said, the solution to the problem is not simple and short term, but promises have to me made in an atmosphere where talk is cheap, so to speak. Why is Prime Minister Henry Ceant not speaking? 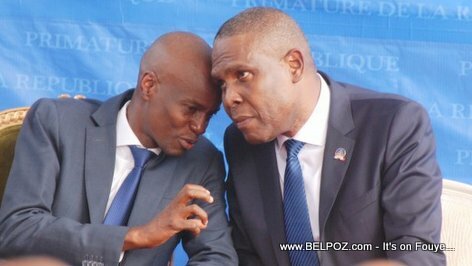 What is President Jovenel not doing? What is is supposed to say?